Wonderful mosaic, so many beautiful photographs all together. It looks peaceful, natural and abundant in good things. 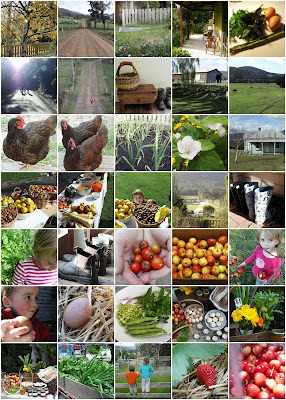 Stopped by your blog Michelle, lovely collection of snaps, could be in 'Country Style' no problemo!